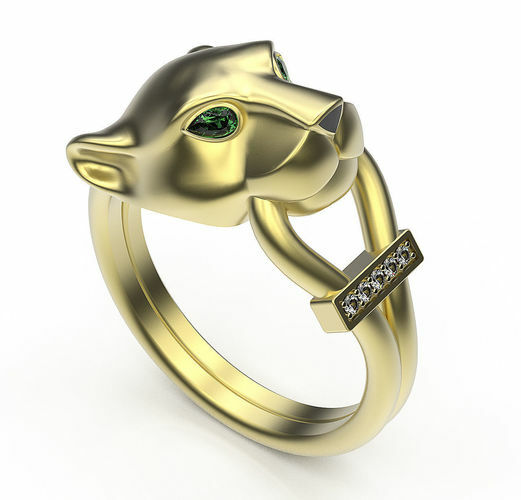 Ring shaped jaguar head. Graceful ring from animals collection. The ring is lightweight. It will look equally good both in gold and silver.